A wonderful family flat in St Johns Wood Key Features Communal Garden Upper Floor with Lift Residents Parking Flat/Apartment Leasehold View EPC Rating Description A wonderful family flat in St Johns Wood Offering for sale a recently refurbished three bedroom, two bathroom second floor purpose built apartment with lift. The property benefits from bright, airy and spacious accommodation throughout. 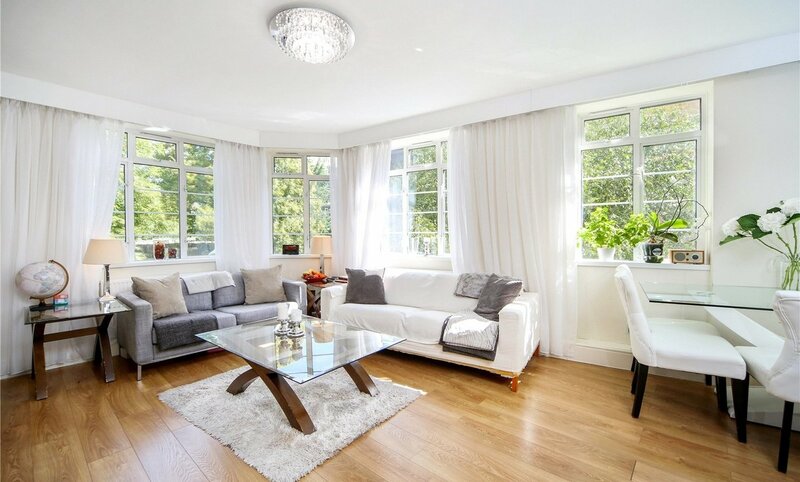 Location The property is located in a quiet location close to Regent's Park and all the amenities of St John's Wood High Street and within walking distance to St John's Wood underground station (Jubilee Line).